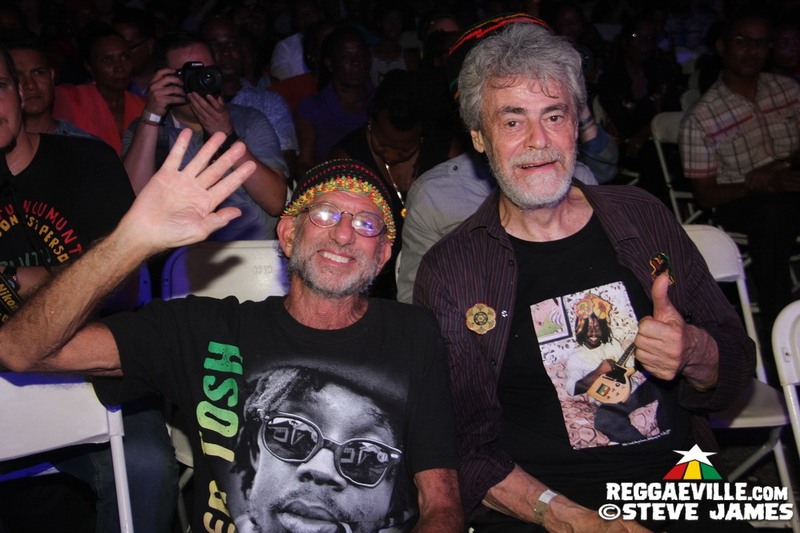 The four day opening celebration for the Peter Tosh Museum ended on saturday (October 22nd 2016) with an All-Star Concert feat. Andrew Tosh, Chronixx, Tarrus Riley, Luciano and Kabaka Pyramid… just to name a few. All artists were backed by the reunited Word, Sound & Power Band, Peter Tosh’s original backing band including Fully Fullwood, Mikey Chung, Steve Golding, Donald Kinsey, Robbie Lyn, Keith Sterling, Steve Golding and Carlton Smith from the Tamlins. VIEW THE CONCERT GALLERY HERE! VIEW THE BACKSTAGE VIBES HERE!